This week we asked: What do best friends look like? 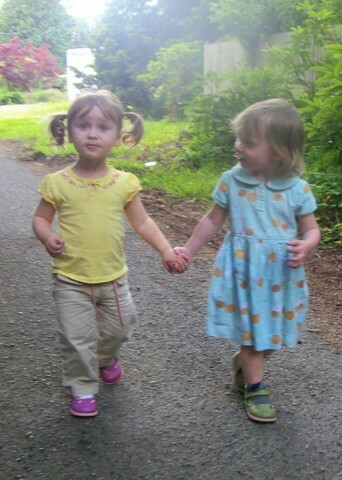 Moira with one of her very first best friends. Mama Mo’s three-year-old twins. They truly are best buds. Emily blogs with embarrassing infrequency at Embrita Blogging. Jorje and her kid brother were best friends every July. 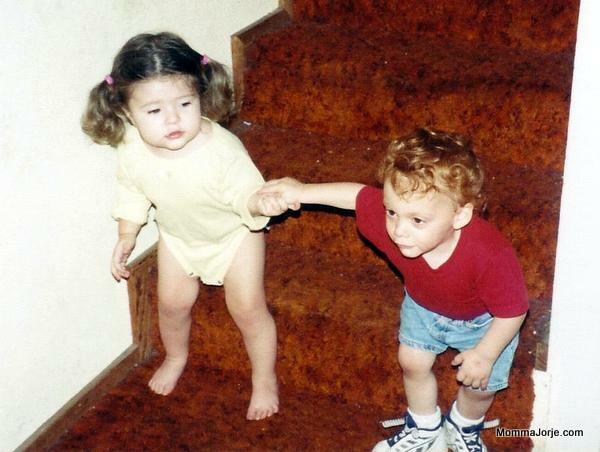 Many years later, Jorje’s daughter and her cousin – best friends on the same stairs. 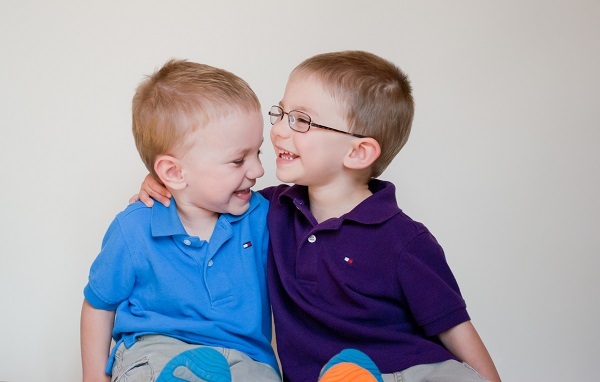 Tell us: What do best friends look like in your family? Love that picture of Jorje! 😀 Thanks! I wish I could find the matching one of me doing the same thing with my actual best friend that same day. It was so fun! and so dangerous! That trim was not soft or even smooth. I was wondering if you have it posted somewhere what the next wordless Wednesday will be about and how do you pick the pictures that are featured? Are they from links that people send in or do you do it another way? Welcome! there’s an extensive audition process Right now, the calls for submissions are posted every Thursday on the Natural Parents Network Facebook page. Policy is: Deadline to send your submissions is the Monday of the week prior to posting. The Wordless Wednesday Team prefers photos be a maximum of 600 pixels in either direction, if possible. Almost every photo we receive is included, if received in time. We often publish 2 photos from the same person as well. Please feel free to contact this same email address with any questions or topic suggestions! The Wordless Wednesday Team is requesting submissions for the 3/06 Wordless Wednesday post! The topic for that week will be HIDING. no friends photo to share, but had to say I love the ones posted. many bring back sweet memories. So happy i found you guys. Was looking for a like minded community. 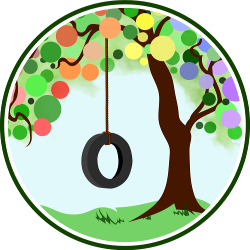 my blog is about bringing up children to love nature. I live in Australia, Thanks for hosting a link up.